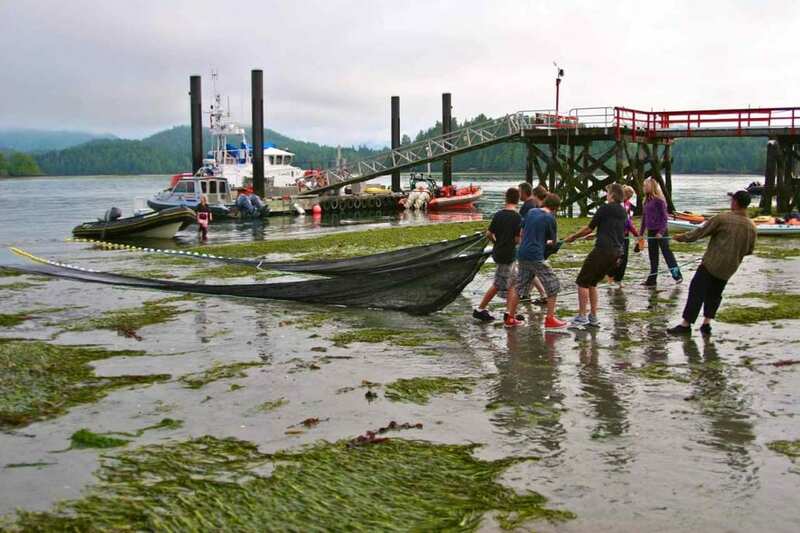 From plankton exploration to rainforest walks to beach seines, the Raincoast Education Society is proud to offer interpretive programming throughout the year! Our guides draw on both scientific and cultural perspectives to provide a unique understanding of the globally significant ecosystems of the region. From the coastal rainforest to the rich marine environment, our programs explore the incredible diversity of flora and fauna as well as the complex landscape that defines the region. 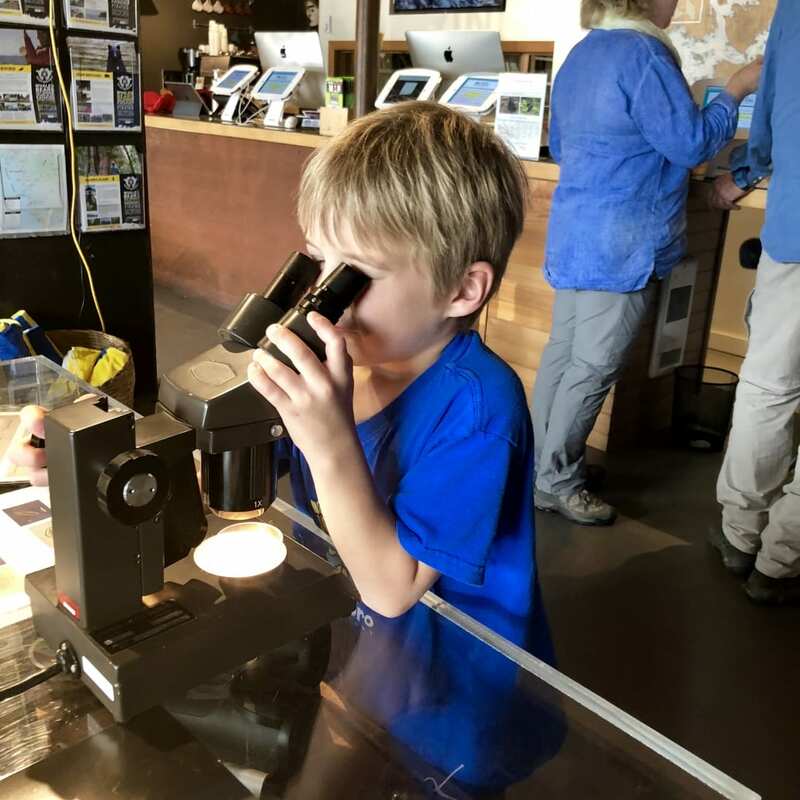 Drop in to learn all about plankton and observe them up close at Ocean Outfitters this summer! 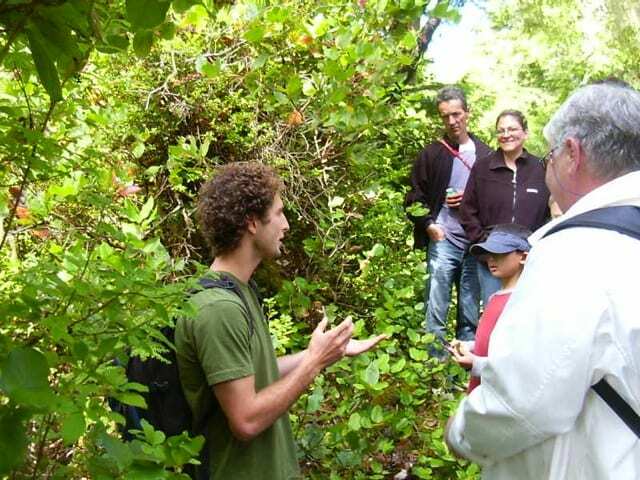 We will provide you with a unique understanding of coastal temperate rainforests, including diversity of flora and fauna, interconnections with the marine environment, and environmental and cultural history. Explore intertidal eelgrass meadows and learn about the animals that live in this important habitat at a beach seine this summer! As of 2019, the Raincoast Education Society no longer offers private ecology tours. However, we are proud and excited to partner with Long Beach Nature Tours, who offer interpretive nature walks, guided day hiking adventures, and multi-day backpacking expeditions! 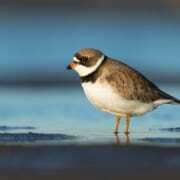 Long Beach Nature Tours will donate a portion of their proceeds to help support our programs in the community. To everyone that has booked an ecology tour with us in the past – we had a lot of fun and thank you for your support!